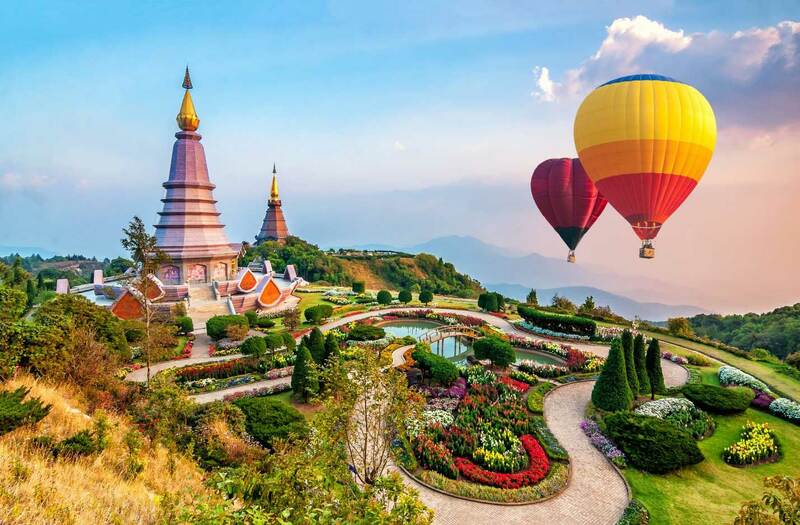 With over 30 million people visiting Thailand every year for a vacation or sightseeing, the tourism industry is booming. 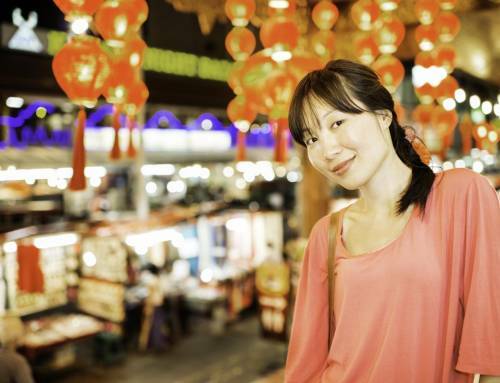 People from all around the world come to see temples, wildlife, or just what the urban cultural life is like. If you’re staying in the north, you might want to prepare for the Chiang Mai weather. It varies quite a bit depending on when you go. 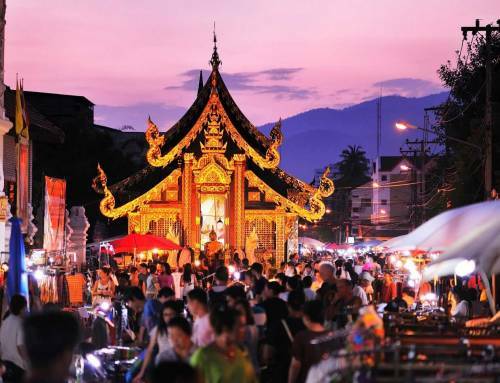 Here are 7 things you need to pack when you’re visiting Chiang Mai. You might have scheduled your trip to avoid the rainy season of May through October. However you could always run into a bout of rain. The last thing you want to do is to have your trip hampered by even a few hours because you don’t have a rain jacket. A light jacket with some zip slits will keep ventilation running through the jacket while keeping you dry. It can be wet and humid at the same time. This can really put a damper on your energy when you’re trying to get around and have a good time. You’ll enjoy hikes, visiting wildlife, or having lunch in the city knowing you’re prepared for whatever comes. Because of a sudden downpour or an unexpected storm, you need to bring a rain fly to protect your bag. If you have an especially nice bag, you might want to bring one, even if it’s waterproof. If you’re bringing electronics along, a dry bag is a must. You can get one bag that fits everything. Take a variety of different sized bags to protect your belongings . Having your items in separate bags means you’ll only be endangering one item at a time, when you’re using it outside of the dry bag. Despite the fact that it’s going to be hot and humid most of the time when you’re traveling in Chang Mai, you never know when the weather will turn. Since you’ll be taking a plane, followed by a bus or a train, you could end up in cooler temperatures or spaces with air conditioning. If you’ve only packed and are wearing warm weather clothing in transit, you could be pretty cold. From December through February, the weather can get relatively cool, dropping into the 60s. No matter when you travel, you’ll be encountering some aggressive heat and humidity. Since you could be arriving from a much cooler place, you’ll have to imagine the weather there. You’ll need a few t-shirts or tank tops, perhaps three or four. Bring a few pairs of longer shorts or loose pants. You want to be able to cover your skin if you’re hiking trails that might have mosquitoes. At the same time you don’t want to sweat to death. If you’re into skirts and dresses, bring 2 skirts and one dress. South of Chiang Mai in the lower portion of Thailand you should not wear very revealing clothing. There is a large Muslim population south of Bangkok. To remain on the good side of the people and respect the culture, dress slightly more conservatively than you would for hot weather at home. Choose loose fitting linen clothing on this trip. All across Thailand, it’s customary to take your shoes off a lot. When you enter the home of a stranger for the first time, you might be asked to take off your shoes, the same as going to a temple. Surprisingly for those familiar with the laws governing health and safety in American restaurants, you’ll be asked to remove shoes in cafes. Whether you’re in a shop or going to a restaurant, you might be going barefoot. Rather than dealing with the laces on your heavy duty hiking boots or complicated sandals, bring slip-on shoes that are breathable. You’ll also find this comfortable when it comes t the weather. The heat and humidity make something like plastic jelly flats a smart choice. While you won’t feel professional, you’ll be wearing waterproof and comfortable shoes that can slip on and off. If you have comfortable flip flops, that could work, but you need something to stay dry. Canvas slip-on shoes might work but could take forever and a day to dry. There are some lovely swimming pools and resorts in and around Chiang Mai. Since it will be so hot, after a long day of hiking, cooling off at a pool in the evening could be the perfect complement. Along with your bathing suit, you should bring a sarong or a quick drying towel. Not only will this allow you to have a “beach blanket”, but it can be something to keep you warm after a swim cools you off. If you end up in more conservative areas, especially among strangers, you might want to have something to cover up with. A sarong also doubles as a sack for dirty laundry or to carry your belonging with a quick knot at the top. Along the mountainous area surrounding Chiang Mai, you’ll find lots of good hiking. Your jelly flats or the sneakers you wore to the airport won’t suffice. However you should avoid heavy hiking boots. They will get wet and you could be sweating profusely. Some high-quality hiking sandals or waterproof runners might be perfect. You want to protect your feet but allow them to breathe. A nice week of Chiang Mai weather could see a sudden storm that breaks the humidity but could drench you if you’re not prepared. If you pack heavy clothing for the Chiang Mai weather, you’ll find that you won’t be very comfortable throughout the day. Knowing what to pack is half the battle. 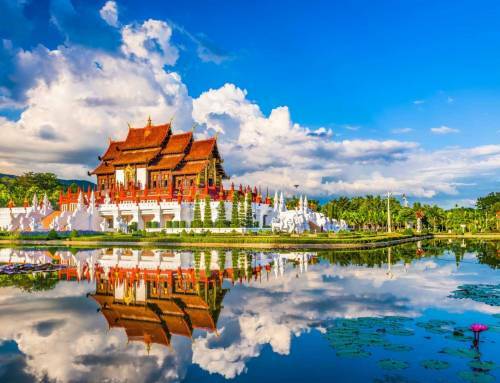 If you’re wondering why you’re hearing so many other Americans raving about visiting Thailand, check out our guide to get in on the secret. Please share, Choose Your Platform! 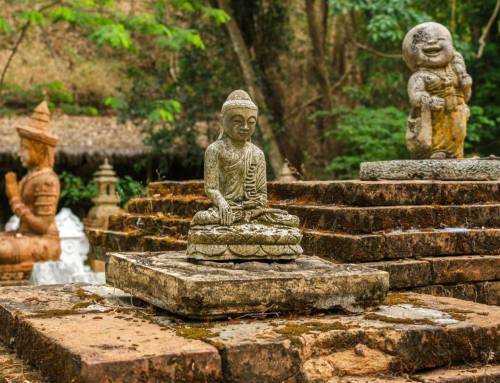 Byron Barth on What Makes Luxury Resorts in Chiang Mai Worth the Money? Why Do People Choose All Inclusive Hotels for Holidays? – Howie’s HomeStay on Why Do People Choose All Inclusive Hotels for Holidays? 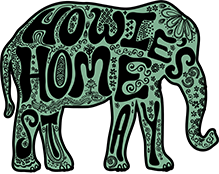 Howie's HomeStay is a unique experience of Chiang Mai Lanna hospitality. 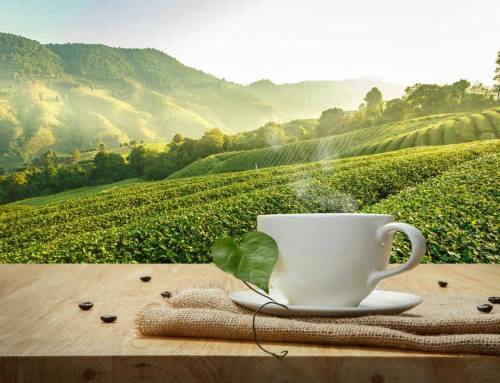 A HomeStay, A Luxury Spa, A Luxury Villa, An Eco Resort. And yet it is something else that is unique - a private exclusive incredible experience unlike any other Chiang Mai Accommodation, A Luxury Resort, A Boutique Hotel. We invite you to sample this yourselves whether as a private getaway or as a memorable Honeymoon or as a family or friends get together! A 5 star Luxury Hotel.